Over 3 full days you will receive full Graphic Design software training in Photoshop, Illustrator and InDesign, using them individually and also using them together to create dynamic print ready layouts. Through a series of exercises we clearly explain the purposes of each software package and show you how to use them in the correct manor. There is no requirement to have used any software before the Graphic Design training course begins, although previous knowledge would be an advantage but by no means essential. A good working knowledge of either a MAC or Windows operation system is required, being able to handle basic file management and navigate/open files from a desktop computer. 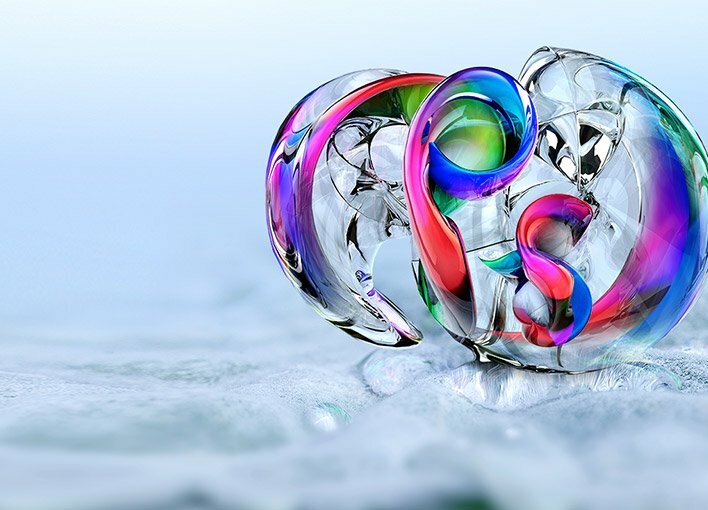 Adobe Photoshop is the leading digital image editing application for the Internet, print and other new media disciplines. It is used by millions of graphic designers, print designers and visual communicators. It’s likely that nearly every picture you’ve seen (such as posters, book covers, magazine pictures, and brochures) has either been created or edited by Adobe Photoshop. The powerful tools used to enhance and edit these pictures in Adobe Photoshop are also capable for online use. Adobe Illustrator is the industry-standard illustration application for print, multimedia and online graphics. 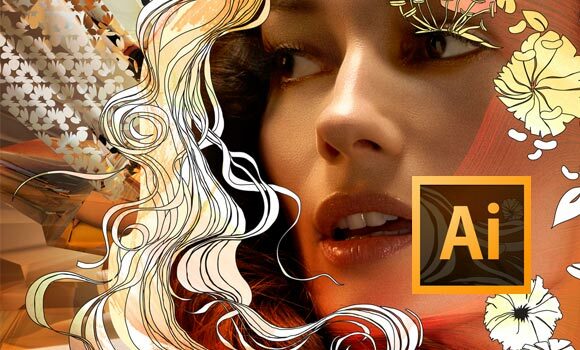 Whether you are a graphic designer or technical illustrator producing artwork for print, an artist producing multimedia graphics or a creator of web pages for any online content Adobe Illustrator offers you all the tools you need to get professional results. 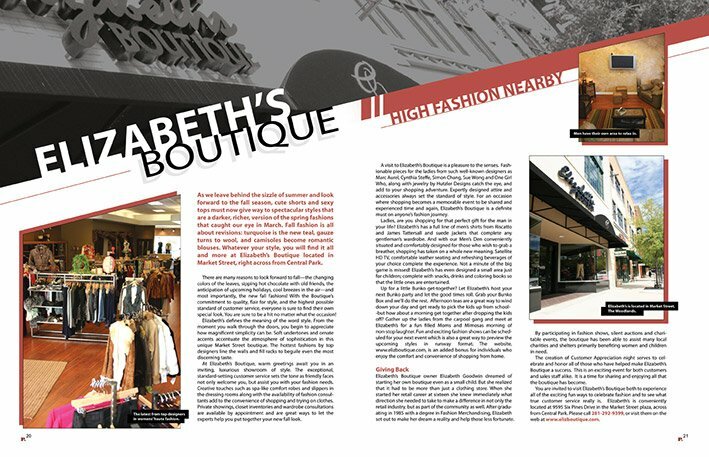 Adobe InDesign is a versatile desktop publishing application that gives you pixel-perfect control over graphic design and typography.Create elegant and engaging pages for print, tablets, and other screens. Easily adapt layouts to look great on a variety of page sizes, orientations, or devices. 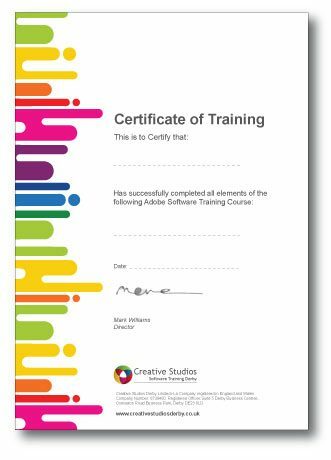 When attending a course at Creative Studios not only does everyone get lunch and refreshments each day but you will also leave with a printed course certificate, access to our members only online video tutorials and 6 months support from your tutor for any questions or queries you may have. Where is the Graphic Design training course held? Our Adobe Photoshop training course is held in Derby, 2 miles from Derby train station and 10 minutes drive from junction 25 of the M1. 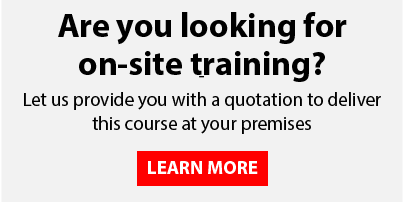 Derby is in the East Midlands just 15 miles from Nottingham and 40 minutes from Leicester and 50 minutes from Birmingham, there is FREE allocated parking for everybody who attends our course, please see our COURSE VENUE page for more information and directions.